Is this the secret to true happiness? 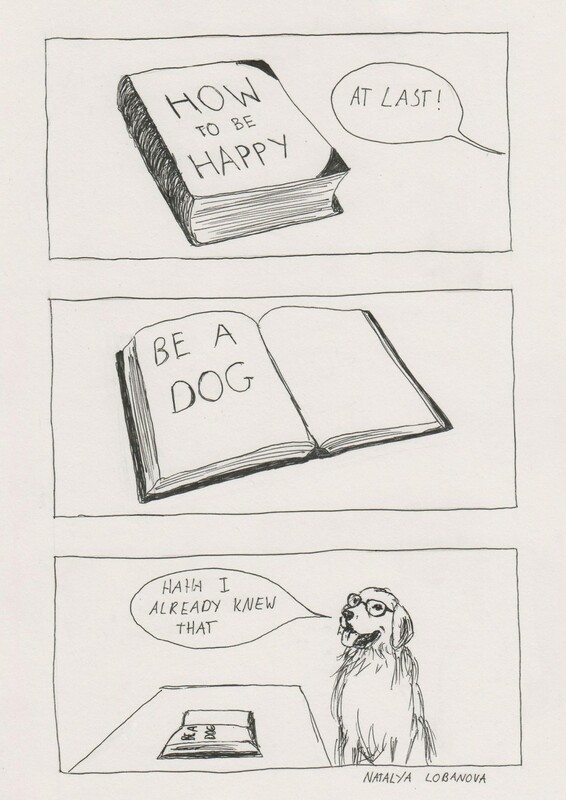 Dogs are pretty happy, almost all the time, so this might be true! But, as your guinea pig representative I would argue that the key to happiness is lots of hay, a place to hide, and many veggies. Or just being a guinea pig!